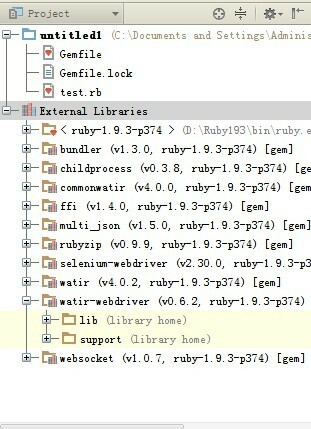 I require the 'watir' in my ruby program.But it has the highlight warning. What's more, there was no autocompletion. But I am sure that I attached the watir gem to my project. Who can help me? I had google for a long time. I am crazy. 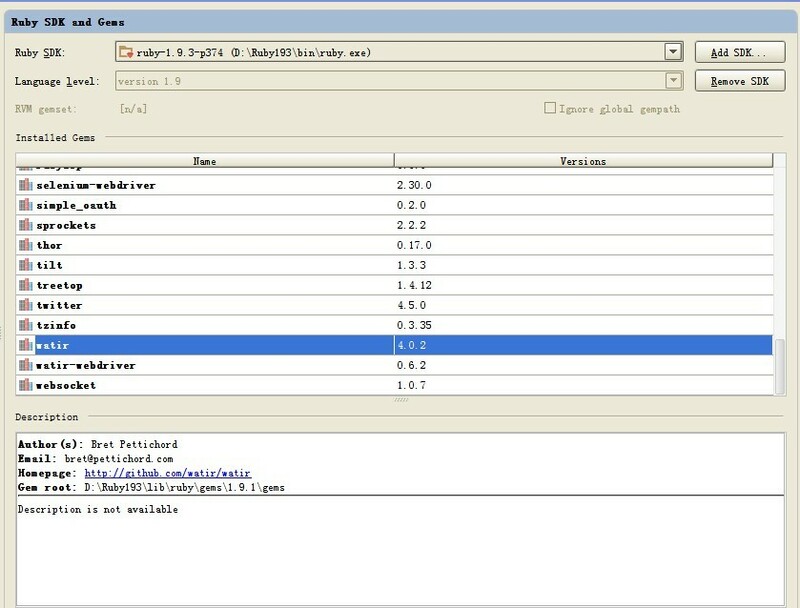 Is watir is listed in your Gemfile?